Remember that your local emergency services cannot find you if your house is not properly numbered. It should be clearly visible from the roadway. Summertime BBQing is for the great outdoors, but never under a deck or on a balcony. Fall and winter is just around the corner, colder weather is on its way. Please have your furnace checked and make sure it is in proper heating order. 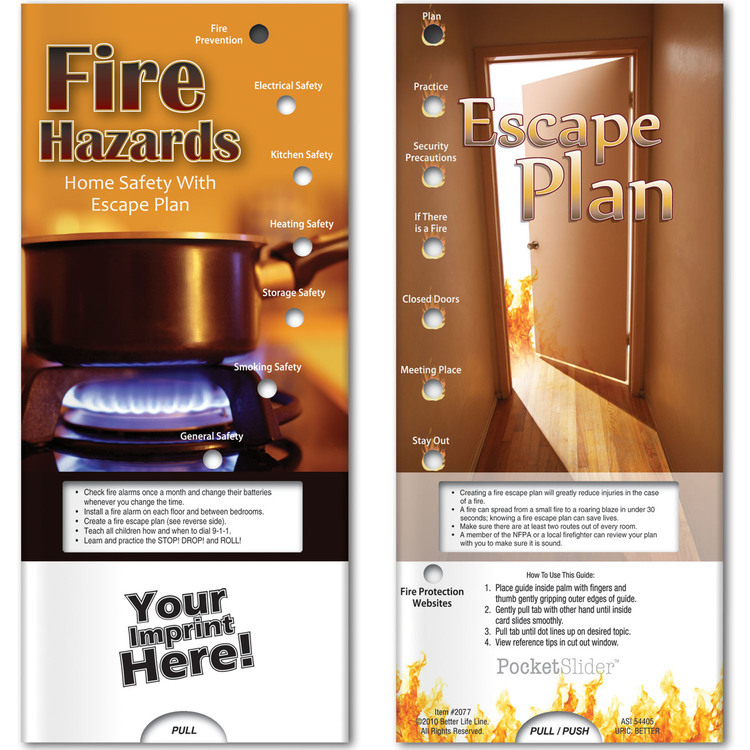 Does your home have a family safety plan. Stop by and visit your local volunteer fire house. Get to know the men and women that volunteer for your community and see the equipment used. Check out our Winter Holiday Safety Tips at one of the following web sites.